Fast and highly secure Smart Cards (MiFARE® and DESFire®) fully integrated with access control, visitor management, locker management and time and attendance systems. Individually programmed smart cards allow you to secure the building by managing who gains access to pre-defined areas, and restrict movement around the building through access points including gates, barriers, doors and elevators. 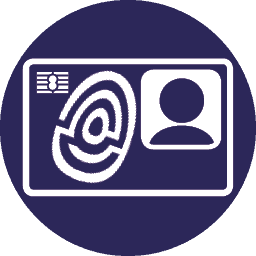 The smart cards can also store biometric information as additional authentication of the identity of the card holder. 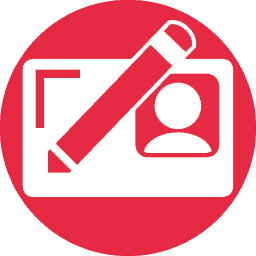 Design and produce professional looking, low cost ID Badges, customised with your Brand Identity and the user’s photo and details, printed and programmed using a central networked database across multi-site organisations. Choice of image capture include Digital Camera, CCTV camera or Live Video. 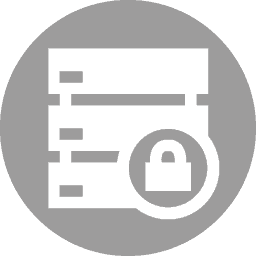 Permanent or dynamic locker management where individuals can be assigned short-term or permanent access to a given locker for the secure storage of personal items, using fingerprint, card and/or PIN. On presenting your fingerprint or card to the terminal at the facility’s entry point, you will be assigned an available locker. 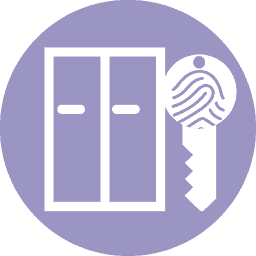 This locker will be allocated to you for the duration of your time on site, and on presenting your fingerprint or card to leave the facility, the system clears the locker allocation, making it available to someone else. 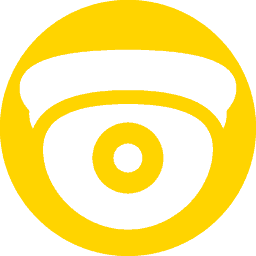 CCTV cameras are connected to a recorder with a computer software interface (FUSION central management software) which record and live stream any activity in the monitored zones. The CCTV cameras can be linked to graphical floor plans which detail every access point, and all events (door open, disconnected, unsecured, forced) will trigger an alarm on the system. The system can also monitor temperature within specified zones. Borer’s PoE Lock Handle Solution offers an integrated access control and monitoring system to protect unlimited numbers of server rack doors or medical cabinet doors. The lock handle is a simple retrofit to any door, allowing you to manage who has access, when, and for how long, while monitoring temperature and security. The lock handle can be fitted to any cabinet where security is high priority, protecting sensitive or classified documents, or drugs and medical supplies, while also monitoring medication fridge temperature. Double Door Airlock is used in safety and security critical applications where not only access authority but also positive proof of identity is required before granting access. 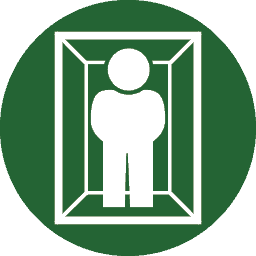 Two or more doors are arranged in a sequence to regulate traffic, or control dust, temperature and negative air pressure, with the second door only opening after the first door has closed and locked. 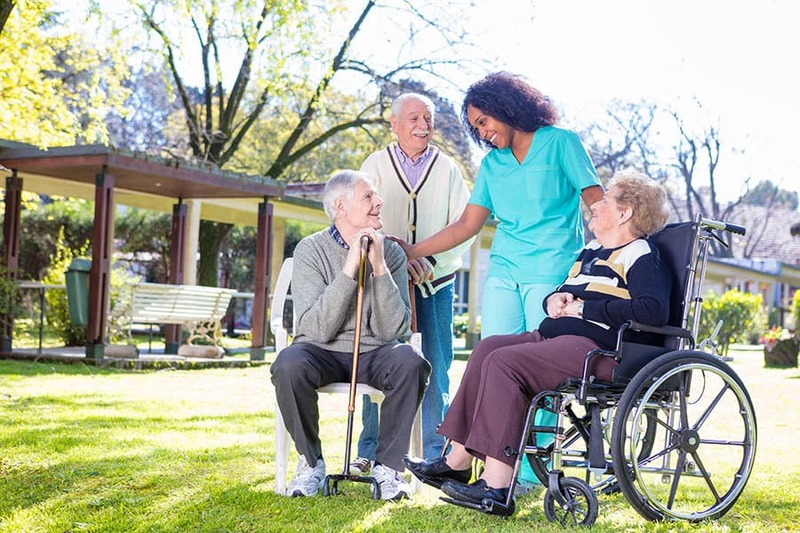 Control, monitor and restrict movement of residents, visitors and staff in the care home environment. Borer Data Systems supplies a complete Access Control solution to protect people and assets by controlling a single entrance to multiple doors across multiple sites. We maximise security by integrating other systems with access control, including CCTV, intruder and fire alarms, as well as locker or cabinet locks, ensuring that people, possessions and medical supplies and drugs are protected. An access control system integrated with CCTV provides protection for both residents and staff, assisting management to optimise the duty of care, minimising the risk of vulnerable patients wandering into unsecured areas without adequate supervision, preventing the entry of unauthorised visitors or protecting personal possessions of residents or valuable healthcare equipment from opportunistic theft. Borer’s access control and security solutions include biometric fingerprint authentication at entry points, smart cards, or a combination of both. The system is centrally monitored and managed from a single workstation. This customer, who is situated in the Amazon, researches tropical diseases and need to keep bacteria samples in cold storage (-30 degrees C). The freezers are in a cold room with interlocking doors to maintain the temperature when scientists enter the room to access the samples. They also want to monitor the fridges so that when a fridge fails or fridge door is left open, an alarm is sent to the control room, with an email also being sent to the technical department. We use the Ethernet Lock Managers to not only control access to room and fridges, but also monitor the fridge temperatures via NTC Thermistor Probes connected to one of the Lock Manager's ports.